The Atelier series has been kicking around for 20 years now, and there are almost as many mainline games in the series as years it's been around. Many fans would describe the series as crafting RPGs with a heavy dose of cute girls doing cute things, and that's exactly what one will find in Atelier Firis: The Alchemist of the Mysterious Journey. 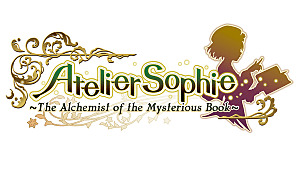 Atelier Firis is the second in the "Mysterious" entries within the Atelier series, with the first being last year's Atelier Sophie: The Alchemist of the Mysterious Book. The two games are thinly connected but it is not necessary to play Sophie before diving into Firis, though fans of the former should be pleased to see Sophie and Pachta making an appearance here. Developer GUST seems to go out of their way to make each and every Atelier game a new experience in its own right. Crafting, combat, and exploration systems all vary from one entry to the next. 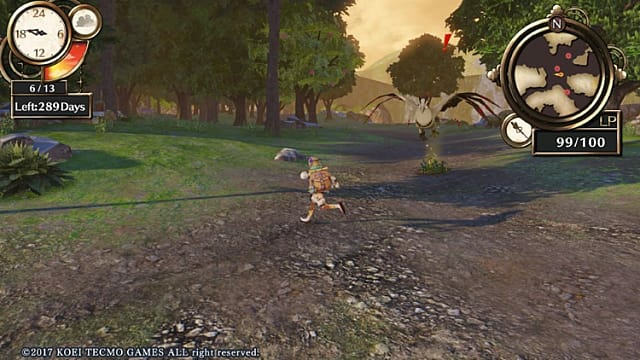 Atelier Firis brings a big new feature not seen in the long-running series before: open world exploration. Along with the open world exploration comes the ability to manually gather alchemy materials on the field, which you will be doing often. But there's more to this game than wandering around and gathering plants. 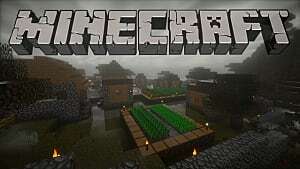 Players take the reins of Firis Mistlud as she leaves her underground mining town for the first time and goes on a journey to become a licensed alchemist. She wants nothing more than to live freely outside of the confines of Ertona village, and the only way she can reach that dream is to become a licensed alchemist to prove to her family she can stand on her own two feet. The plot of Atelier Firis is simple and lighthearted, as with most other games in the series. The overall goal is simple but the plot paves the way for the largest and most open Atelier game yet. Firis has 365 days from the time she leaves Ertona to pass the alchemist exam, and there's a lot for you to do in 365 days. The game's open world is very ambitious for a lower-budget JRPG. The world isn't just filled with gathering nodes. NPCs with their own troubles can be found wandering the wilderness as well as in towns. You can choose to take the time to help them and receive money, items, or Idea Points to be used towards learning new recipes without the effort. Towns themselves are spacious but regretfully barren. NPCs are sprinkled about and serve their purpose but feel far from alive. During the day you'll see a number about any town you wander into but once night falls you'd easily be able to mistake just about any town in the game for a ghost town. It's not uncommon to simply wander around and gather or go into the Atelier Tent and sleep to make daytime come faster just to be able to turn in a quest. Speaking of the game's time system, you'll come across variations in weather during your journey. Along with the default "sunny" weather is inclement weather like rain and fog that affects what you are able to gather or how well you can see (including minimap fogging). 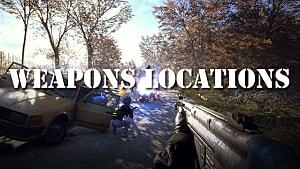 The weather system is a welcome addition to the open world, which is as vast as it is sparse. With how large and empty (sans nodes and monsters) the world is, it's clear GUST have not developed an open world game before. Everything feels very large and there's a ton to explore but there are frequent pop-ins and slowdowns that can be a bit jarring. You can't help but notice these issues as much of the world is just terrain and nodes -- you really don't have much to look at except those trees appearing out of nowhere 20 feet away. That said it's a struggle not to want to see what's around the next bend. There are materials to be found and quests to be done! 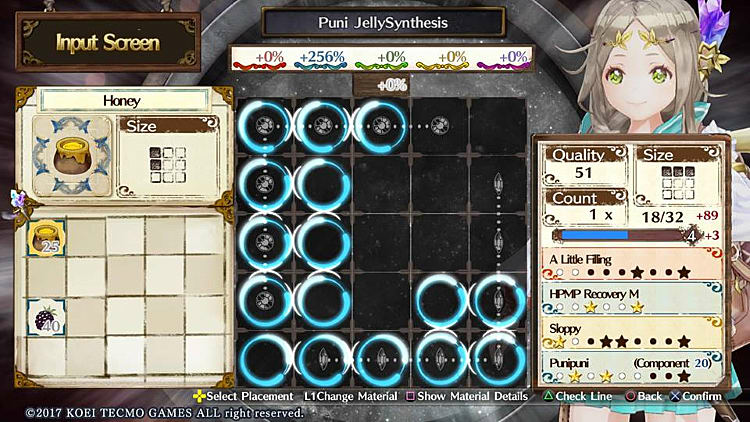 If you're familiar with Atelier Sophie's alchemy system you'll feel right at home with the system found in Firis. 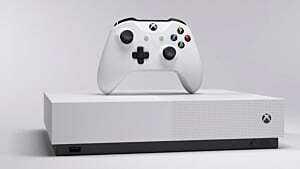 It's the same system with even more refinement and bells and whistles, and it is absolutely addictive. I'm not sure how much time I've spent trying to get exactly the right traits and effects on certain pieces of equipment, but the amount could probably be summed up as "too much". The game's alchemy system is its real draw. Sure, there's a big open world out there. Sure, there are monsters to fight and NPCs to meet. 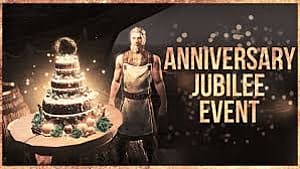 But crafting is just too much fun, and it being your primary source of quest completion and equipment growth means you're going to be doing it a lot. As mentioned Atelier Firis has a time limit and each item you craft takes time to complete -- and honestly that sounds like a bigger deal than it is because the 365 day time limit is extremely generous. You have more than enough time to explore, become a licensed alchemist, and craft to your heart's content. Once you complete the game the time limit is lifted and then you really can craft all you want. Combat is very simple. 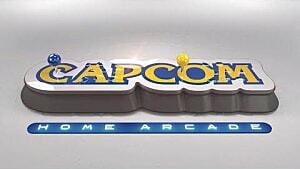 The main focus in this series is never the combat and it always shows. It's no different here, with battles mostly being straight-forward and not all that interesting. The real draws to this game are the alchemy, the open world, and how cute it all is. Battles are only a means to an end in Atelier Firis. I'm pretty sure I mentioned cute girls doing cute things at the start of this review. I better have, because that's pretty much all the characterization you're going to get with Atelier Firis. 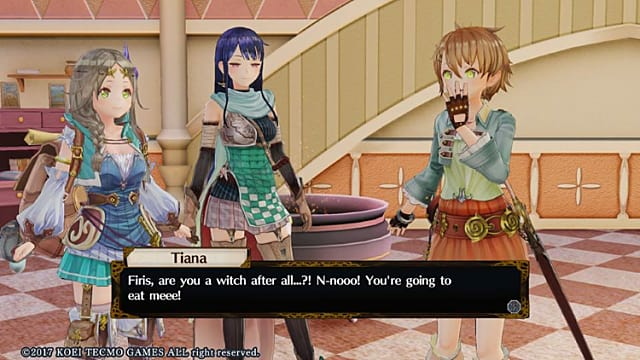 As with most of GUST's offerings, Firis is a straightforward game with a host of completely stereotypical anime personality tropes that only the most moe-obsessed could describe as being memorable or remotely well-written. Plenty of them are 11/10 in the cuteness department and 0/10 in the memorability department. Even the characters that could not be described as cutesy are as complex as cardboard. The game's writing is pretty much what you would expect. Those who prefer Japanese voice acting have that option, but Firis's voice is so high-pitched it goes from cute to grating more often than one might like. I never watch or play English dubs when there's an option, but I've seriously considered it with Atelier Firis simply because the main character's voice is basically a high-pitched squeal half the time. That's really saying something. As with most GUST endeavors the game's character models are as close to its paired art as they can get. They look great for what they are, and that's a huge plus when you can unlock so many costumes. Costumes themselves provide both form and function -- they look good, and many offer bonuses to Firis and her party. Each new costume is a treat, even if you prefer particular ones for their stat bonuses. 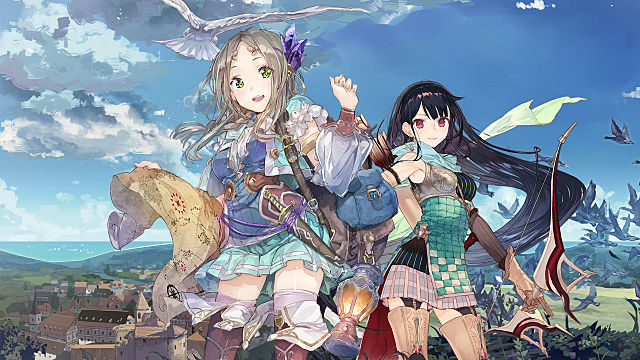 While it is by no means perfect, Atelier Firis: The Alchemist and the Mysterious Journey does exactly what it sets out to do: be a cute open world alchemy RPG. GUST keeps trying new things and some ways Atelier Firis is a step in the right direction, specifically with its open world. 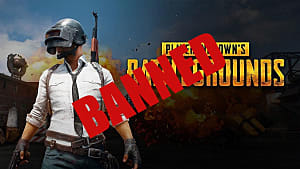 It may not be perfect, but without it the game would be leagues less fun. Exploring and discovering new items is fun, who would have thought. The actual alchemy system is an absolute joy to play with and can easily become a massive time sink for anyone who enjoys crafting in any game. The refinements over Sophie's system were much-needed. I'm glad GUST stuck with and improved upon it, because it went from "above average" to "downright amazing" here in Firis. Anyone looking for a serious or massive RPG will probably not find much fun here, especially with how cutesy the whole game is and how barebones the actual open world aspect turned out to be -- but if you want a crafting RPG, you couldn't do much better right now. Between the amount of materials you can gather, items you can synthesize, Atelier Tent customization, and costumes to get there's a lot of collecting and charm to be found in this game. Atelier will see another iteration next year, as it does every year. Hopefully GUST improves upon their first open world excursion and incorporates what may very well be their best crafting system yet in the third Mysterious game. We'll just have to wait and see. Disclosure: Writer was provided a free review copy of this game from the publisher. Atelier Firis is GUST's first try at an open world game and they do it decently, but the real draw lies in the game's complex alchemy system. 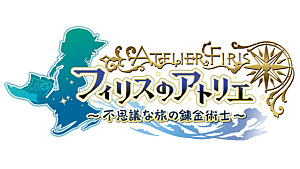 Information about the new Atelier game "Atelier Firis"